The story behind using a treadmill desk and the science behind why they are good for your health. 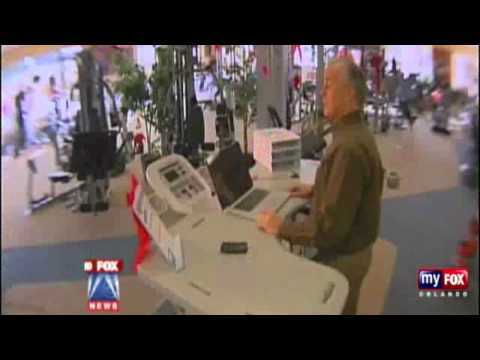 Professor at the University of Utah interviewed on network news about the health benefits of the TrekDesk treadmill desk. The story behind the start of the TrekDesk treadmill desk. 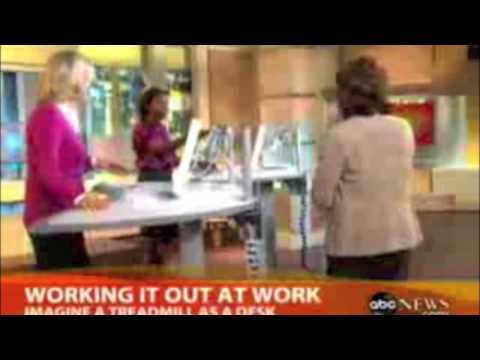 TrekDesk treadmill desk featured in news report that shows how sitting may be the body's biggest health challenge. 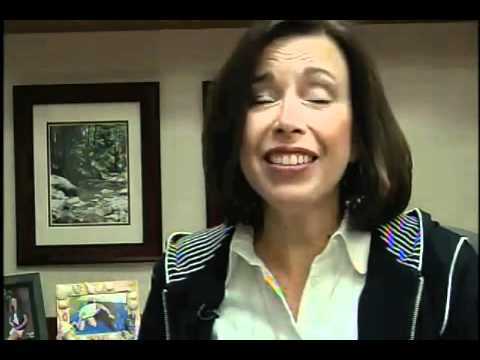 News report on the health risks of sitting and premature mortality features the TrekDesk treadmill desk as potential solution. 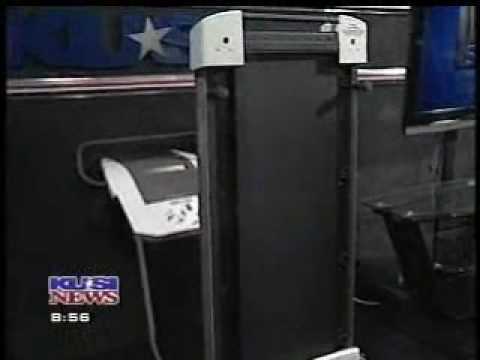 Former nurse and current entreprenuer walks her way to health with a TrekDesk Treadmill Desk.